Custer will make his 11th NASCAR appearance at ISM Raceway. 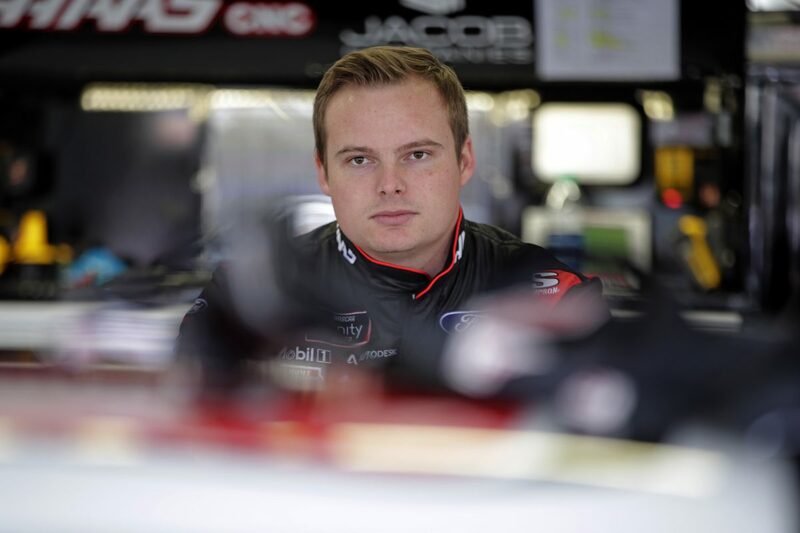 He has four starts in the NASCAR Xfinity Series, three starts in the Gander Outdoors Truck Series and three starts in the NASCAR K&N Pro Series West. Custer has one win, three top-five finishes, eight top-10’s and two poles at ISM Raceway. Custer owns an average finish of 9.3 at the 1-mile oval. Crew chief Mike Shiplett has recorded one top-five finish, four top-10’s and one pole at ISM Raceway. Click here for Custer’s stats at ISM Raceway. You finished eighth in both Xfinity Series races at ISM Raceway in 2018 , what do you need to do this weekend to get the No. 00 Haas Automation Ford Mustang into victory lane?